Starting Dec. 22, Microsoft has been launching showcase Xbox LIVE Arcade titles as part of a Games for the Holidays series. Wednesday brought us the final title in the trio of releases, so each game is now available for purchase and play. As a bonus, unlocking achievements in one of the games opens up new features in the other two – including the ability to play as Milo and a Kefling in Raskulls, for example. 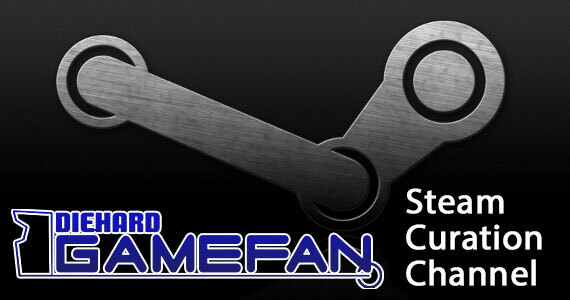 With all three titles now available, let’s take a quick look at how each game fares. A World of Keflings obviously a direct sequel to NinjaBee’s hit game A Kingdom for Keflings. In this second entry, the player’s avatar character has somehow become frozen solid in the new ice kingdom featured in the game, and once the player is freed, the title executes very similar to its predecessor. However, this time around, players can explore three different environments compared to the single kingdom found in the original, and there is a slightly better focus on story and progression. Thankfully, the gameplay in the title has evolved for the better and alleviates some of the monotony of the original. Players are now given helpers that follow them around at all times and pitch in to help the player in constructing the buildings used to build up the kingdoms. These helpers will automatically pick up items built at construction buildings and follow you around. When you eventually unlock all five helpers, this makes constructing buildings a much easier task. To further assist you, any building that has been previously built will trigger an auto-construct in the helpers – when you set down the first piece, the helpers will place the items where they need to go and build the rest of the building for you. 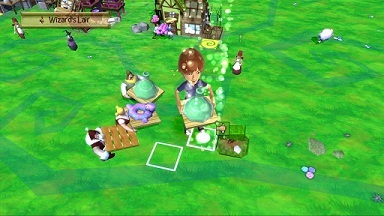 There are also other minor additions such as finding different types of love that spawn larger numbers of new Keflings at one time, being able to level up workers for better performance, potions at the witch’s hut replacing the power-up items and more, but the solid management and sim mechanics remain intact. Even though the gameplay isn’t very involving, it is easy to sink a lot of time into a session of Keflings. That being said, there are a few annoyances, with the first being the game only takes a handful of hours to complete and once this is done, there is very little incentive to keep going. There is also still the issue of the Kefling auto-targeting items the player doesn’t want to focus on, but once players get the hang of using the B button to change focus, this becomes less of an issue. Also, when constructing buildings, the point of view makes it difficult to determine where to place building pieces when you are positioned behind other pieces. The camera control is a little too loose, but, thankfully, a sparkling spire will appear when the player is positioned in the correct location. One final nag I encountered was in playing co-op on a smaller television. World of Keflings introduces a very welcome split-screen co-op mode, which operates similar to games like Toejam & Earl – when close together, the screen appears in full, but once the players travel apart, the screen splits into two views. Unfortunately, this split maintains the orientation of the players’ positioning, meaning if the players part left and right, the split is vertical, but if they separate up and down, the split is horizontal. While playing with my fiancée, we found this to be a bit disorienting on a smaller television, but if you have others in the house that want to get in on the game, this new mode allows them to join in or drop out at any time. Otherwise, players have an excellent follow-up to the original and if you’re looking for a solid management title, you can’t go wrong with World of Keflings. The folk-ish music is just as catchy as ever and if the game gets its hooks into you, you’ll find yourself glued to the game – until you finish the story, at least. Out of all three titles, Raskulls has the most arcade flavor and is the clear favorite if you want a title you can just pick up and play for a short time. The title sees players thrust into a kingdom of Raskulls and a plot to protect the kingdom’s shiny stones from a pirate rat named Turncoat. 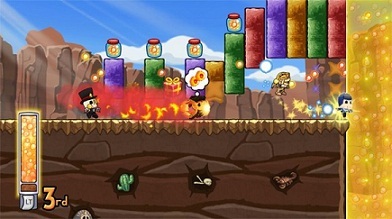 Players do this by tackling levels that resemble the puzzling gameplay of Mr. Driller, while implementing other rules that swap the goals of each level. In a general level of Raskulls, which also carries over into the multiplayer for up to four players locally or on Xbox LIVE, players are given wands that bust apart colored blocks. As I’ve mentioned before, this operates exactly like in Mr. Driller – when blocks of the same color are connected, the player can zap every one of these in one strike. In the standard mode, each player is in a race to a finish line at the end of the level and various power-ups and abilities lead to frantic gameplay. While in story mode, however, players are given rule sets such as reaching the exit with as few zaps as possible, running laps around a course and zapping blocks of certain shape configurations. 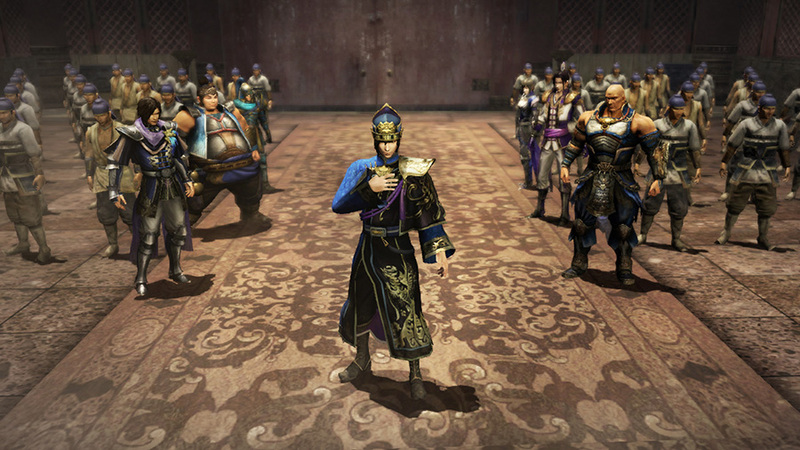 The story mode also comes complete with level-specific leaderboards, medals to collect, and a number of unlockable characters and cheats to uncover. The frantic racing and witty scripting and character design go a long way in Raskulls and the colorful environments really pop out the visuals. The varying game types are also decent distractions, but players will have to get the most mileage out of the multiplayer features. While the story mode offers up extra routes unlocked through medal collection, the game types begin to repeat way too soon and, in all, the core story path will only take players a couple of hours, if that, to run through. While little about the gameplay is very original, the modern twists injected into the formula makes Raskulls quite an attractive game. If you’re jonesing for a Mr. Driller-style game, you’ll find it intact in Raskulls. Just be warned – if you’re only going along for the ride through the story mode, you’ll find yourself moving on faster than with World of Keflings or IloMilo. If you’re going to stretch the bonus content, grand prix races, and multiplayer modes, though, Raskulls will scratch your arcade-style itch. As part of promotion, the developer of IloMilo actually offered the opportunity to purchase the title via a promotional demo of the game. Honestly, had this game officially released in December, I probably would have included it on my personal top 10 games of the year. Although there isn’t much to compete with, I suppose this means IloMilo is my favorite game so far for 2011. IloMilo is a full-fledged puzzle game with aesthesis reminiscent of Playstation greats such as LocoRoco and LittleBigPlanet. While it does have a cute and casual premise, once you dive into the later levels, the challenge will be enough to satisfy any gaming vet. The title sees two thumb-looking creatures amid their daily routine to meet each other. As time has progressed, though, Ilo and Milo both forget the path to their destination. This tasks the player to switch between the control of the two characters (or bring in a second player to switch with) and traverse a series of cubes in order to get the pair to meet each other. The characters are quite endearing as not only do players encounter Ilo and Milo, but also a number of other supporting characters. The game is also sprinkled with unlockables including a gallery, music samples and additional game modes, while collecting a number of smaller characters on the stages opens up a variety of new bonus levels (with some introducing clever themes such as rendering Ilo and Milo in 8 bits, a la 3D Dot Game Heroes). With multiple worlds to tackle, the title throws in a number of different environments, obstacles and tools to discover, creating a solid sense of progression. Combining these with the panels that allow Ilo or Milo to change gravity and stick to different sides of the stage’s cubes, the player’s sense of spatial puzzle solving will be put to the test in correlation with clever level design. 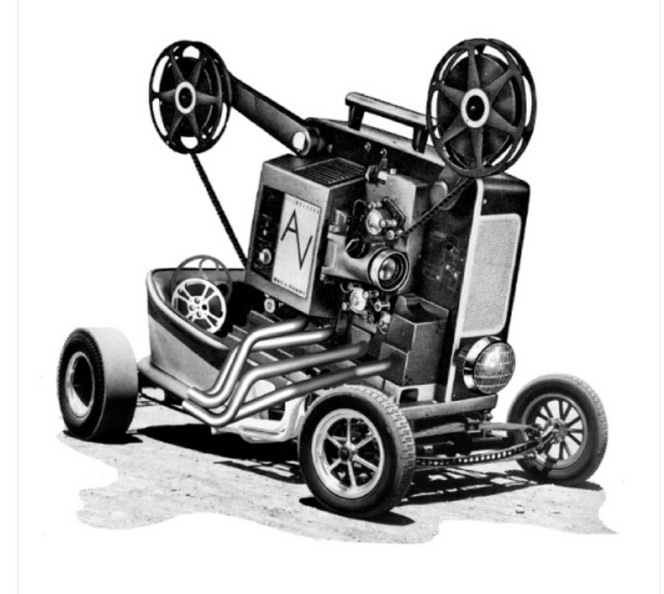 On the down side, though, even though there are a few camera options, it can sometimes be tough to get a satisfactory view of the current situation. Also, the game features a ton of fetching in order to fully progress through the game. If you’re not going to be a fan of traversing every single cube on a stage in order to unlock everything, IloMilo might not be for you. It should also be no surprise if spatial puzzle games aren’t your forte, you’re not going to be sucked in by this title as it offers the least “action”Â of the three holiday game releases. On a final note, for some reason, the title also made my Xbox freeze a handful of times, something that doesn’t occur with my other game titles. I haven’t played the title since its release to see if something has been updated to remedy this, but this was an issue I personally ran into. 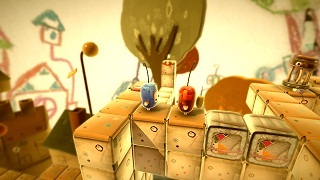 Otherwise, IloMilo is a very endearing title that matches fantastic presentation with solid puzzle gameplay. If you can get around the nuances that come along with the genre, you’ll find a quality title that fills in a genre gap sorely missing on the Xbox format.